I can see a difference in a week! 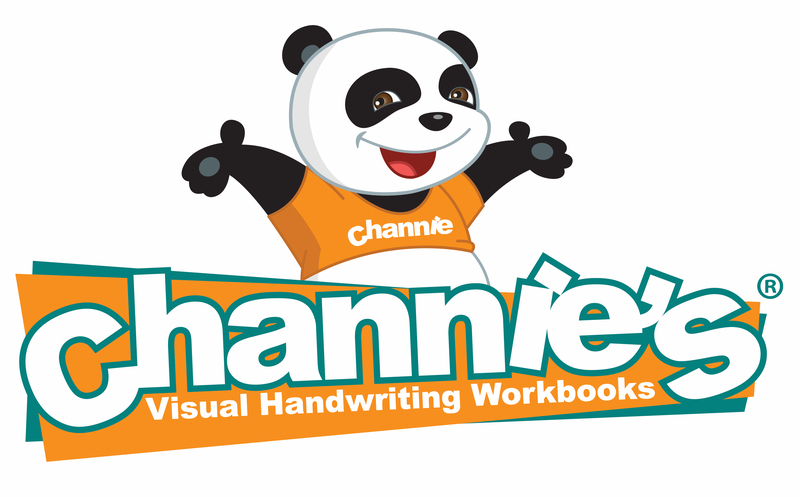 My son, age 6, and daughter, age 4, have been using Channie’S for approximately one week and I can already see a difference in their writing skills. My older daughter has fine motor difficulties, and this notebook has really helped her with letter position and spacing. My younger daughter is just learning to write, and this has really improved her writing all the way around. I bought this notebook to help my 4th grader refine her cursive skills. She has chosen to exclusively write in cursive for about the past year but still struggles to maintain the right letter height and spacing. I am hoping that this notebook will help her gain confidence in her writing. This is a plain notebook, with no workbook lines, it works great for copy work and letter or word practice. I will definitely purchase more of these as my younger kids become interested in cursive and writing. This product and the others I purchased came quickly with no incidents, thanks educents! Perfect repetition to improve handwriting! Perfect repetition to improve handwriting. It may be boring to write the letter A over and over but that is the best way to master a new skill. My child loses patience after one row so we use markers and write each row in a different color so we have rainbow colored pages. The paper is thick enough that the color does not bleed onto the back. It’s very easy to learn with this book. Excellent exercise for kids, it’s very easy to learn with this book. My son has writing issues due to some learning disabilities and has really been reluctant to write because he is also a perfectionist. We are a homeschooling family and I’m always looking for good tools to help him, so I purchased this after reading the reviews. I have to tell you this paper has been an absolute GAME CHANGER! He went from struggling to write one legible sentence to happily writing with decent handwriting within weeks. I’m shocked, but it really does make sense once they get used to the paper. He’s now confidently writing on normal wide rules paper with very little issues. I can’t tell you how much it means to him. Thank you for creating this product! I will be using it with my kindergartener son this fall as he learns to write as well. These are great for my boys. We homeschool and trying to get them to write the math problems in columns was a challenge. This is helping greatly! My son is on the older side: 9 going on 10. I put off working with him because I just knew his handwriting would naturally improve as he got older. Well, here he is going into 4th grade and his handwriting still looks like something a Kindergartener would write. This notebook seemed like the most pain-free solution and so far, it hasn’t disappointed. Don’t get me wrong, he gets frustrated a lot because he’s never had to pay attention to his penmanship before, but it is slowly improving. His handwriting when he isn’t using this notebook is slowly improving. One neat thing: when his big sisters (ages 10 and 13) saw his notebook, they exclaimed that they wanted some too! So I’ll be getting notebooks for all of them and they can all practice their handwriting together. We recently purchased this for our daughter to try instead of using standard lined paper when she practices her cursive handwriting. We are already seeing that it’s helping her fully form the letters, as well as allowing her see the proper heights for capital and lower case letters. Such a simple idea that has made a world of difference for us! Also, when our package arrived, we realized we were accidentally sent the wrong item. We reached the company with no issue, and were sent the correct item along with a handwritten note apologizing for the mix-up! What can i say? It is great from a mother to a mother! I got an email from the owner of this company explaining who she was. I reply with my comments and in less than 5 minutes got a response. A very caring mother and entrepreneur. This product is fantastic. I was able to have my daughter learn to write and also bought 2 more of these. I will continue to buy because this is by far the best option for my daughter to learn to write. A highly recommended product. The only downside is the pages come off sometimes. That is no biggie, she will take care of it. I am sure.